1983 John Deere 540B Grapple Skidder with Winch. This machine has a 4 cyl. turbo engine, runs and starts good, 24.5x32 tires. Contact Erik @ Red Pine Equipment 218-720-0933. Machine is located in Canada. 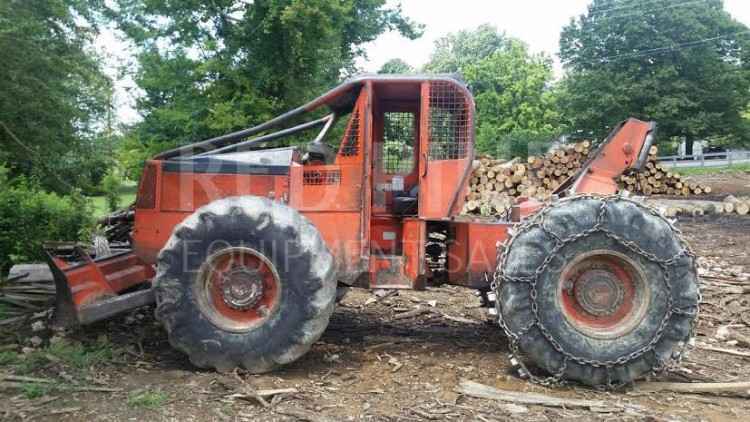 1983 Timberjack 240 Cable Skidder. 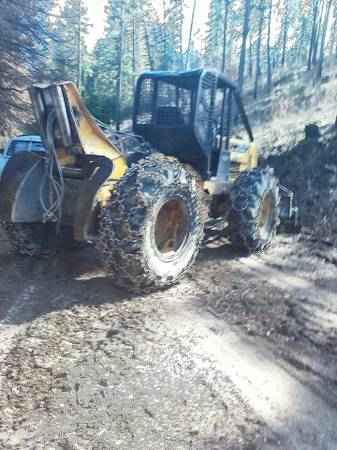 This skidder has a rebuilt 453 Detroit engine, runs and starts good, was rebuilt last year, 4 speed transmission, center section is @ 50% or better, will need new brake bands, Eaton axles, 23.1x26 tires @ 40% with rear chains. Contact Erik @ Red Pine Equipment 218-720-0933. Machine is located in Southeast USA.